Z-Man MinnowZ replicate the look, action and strike-evoking attraction of a live minnow better than any soft bait on the market. Whether your chasing Perch, Pike or Zander or Seabass,, this bite-sized paddle tail swimbait will quickly become one of the most productive and versatile baits in your arsenal. 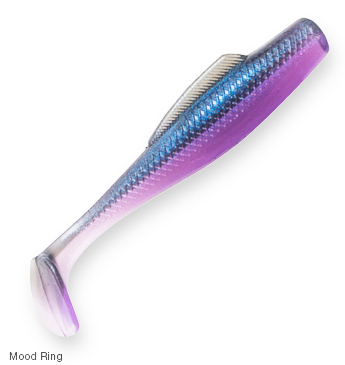 Z-Man MinnowZ is a top-selling bait worldwide just had to be stocked by Predator Tackle. Supplied in packs of 6 baits.